Apple, Universal and a host of others. 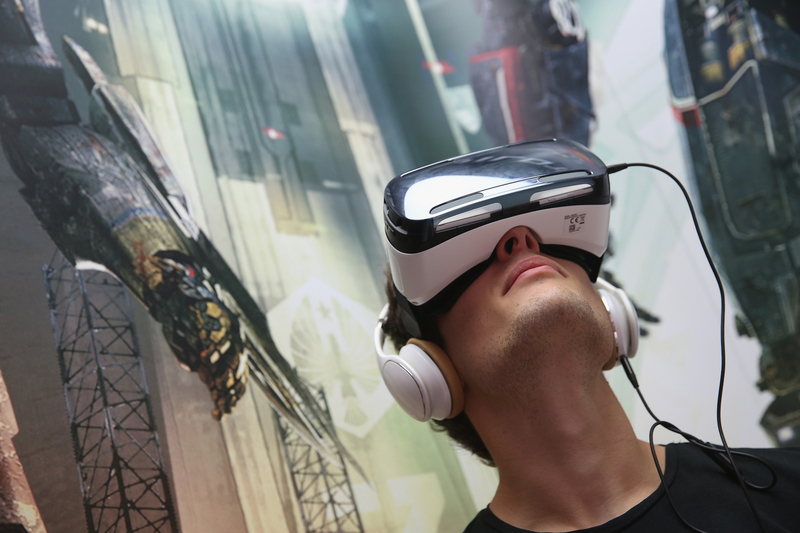 We can’t forget to mention Mark Zuckerberg and the Oculus Rift headset that seems to have started the VR craze. Jaunts involvement with Sundance for all practical purposes will also help with future functionality and design of future VR hardware, great move. Also a great way to bring awareness to Jaunt in what will soon become a very competitive market. The Sundance Institute has launched a program just for VR filmmakers.The iconic filmmaking lab has launched a new VR program called “Sundance Institute New Frontier Program”/ “Jaunt VR Residency Program”. The program is in partnership with VR firm Jaunt studios. The program will run for six-months with resources and equipment from Jaunt and possibly VR head gear from Oculus but that wasn’t mentioned in the online release. Jaunt will get direct feedback form the filmmakers at the newly created VR lab. I’m sure all the major players will stand by the ready to donate equipment and resources if necessary to the “New Frontier program.” Immersive 3D, that’s what we at NowPlaying3D and consumers are really looking for in entertainment these days. 2-D and UHD -4K is nice, but there is no comparison to great 3D like in Robert Zemeckis recent film “The Walk”. I personally think it was one of the best uses of 3D since Avatar. 3D and VR is “The Future of Entertainment®”. More when I get it.